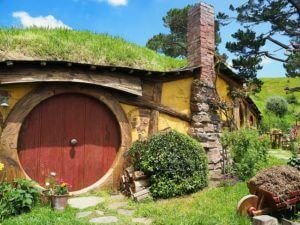 Over 15 years after the Lord of the Rings film trilogy came to an end, the magic of these much-loved movies is still very much alive today in New Zealand, which doubled up as Middle Earth and its many spectacular settings in the films. 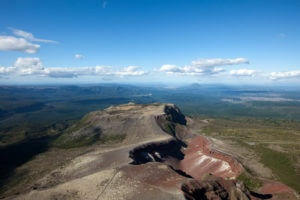 If you still can’t get enough of JRR Tolkien’s fantasy world, you can step into the films and visit the places for yourself, with several Lord of the Rings m.. 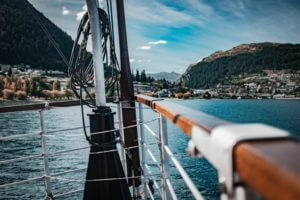 Covering hundreds of miles of beautiful rolling scenery and offering relaxing comfort as you gently cruise along, New Zealand rail journeys are one of the best ways to see the country and enjoy the variety of stunning landscapes in a short period of time. 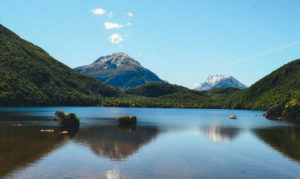 New Zealand train trips range from rides aboard heritage steam trains to coastal railways and scenic train rides past mountains, lakes an.. 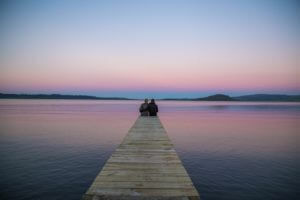 The beautiful area of Rotorua, incorporating lakes, pools, hot springs and traditional towns, is one of New Zealand’s most romantic destinations, and should be on everyone’s list when exploring North Island. Hundreds of sulphurous pools, a trademark of the area, decorate the landscape, although they also play a role in Rotorua’s distinctive smell. 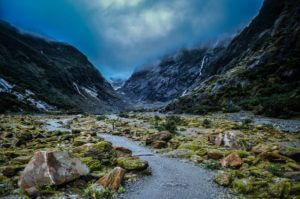 The sulphurous smell is a by-product of the area’s..
New Zealand is a country of spectacular landscapes, and a prime example of this is Queenstown on South Island. 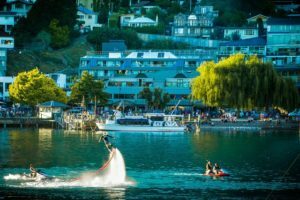 Set against the shores of Lake Wakatipu, surrounded by alpine landscapes and isolated rural communities, it’s a place to get out an explore the natural surroundings. 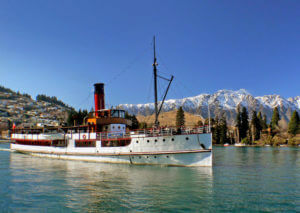 The best way to see Queenstown, Lake Wakatipu and the local area has to be on-board a lake cruise, where you have a full 36..
As the largest city in New Zealand, Auckland has plenty on offer for visitors; and thanks to its pretty harbour-side setting, there is just as much adventure to be had on water as on land. 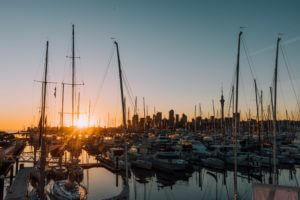 If you would like to take in the impressive cityscape from a different perspective, try an Auckland harbour cruise – some of which even venture out to the nearby islands. 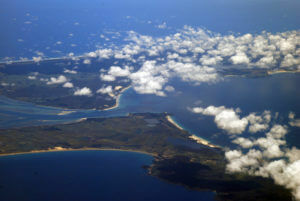 (more…)..